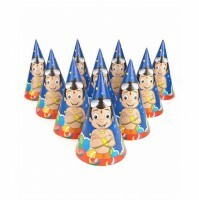 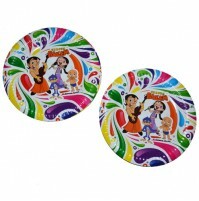 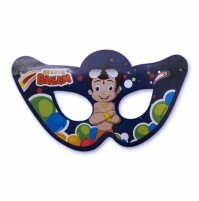 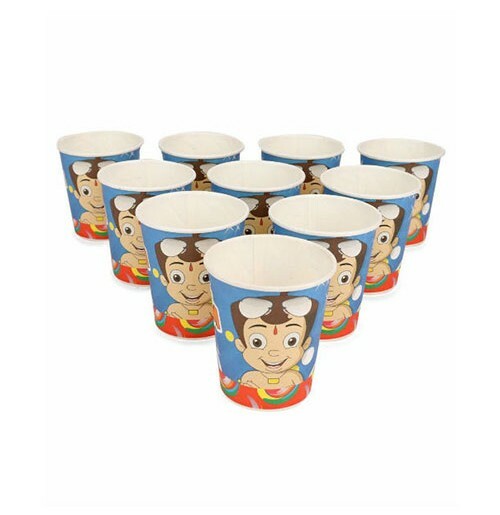 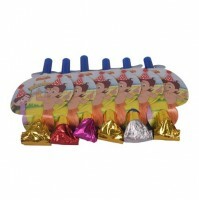 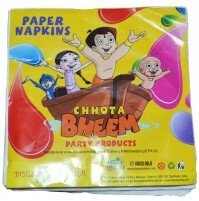 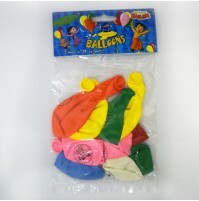 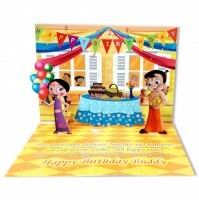 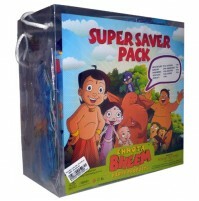 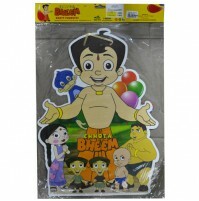 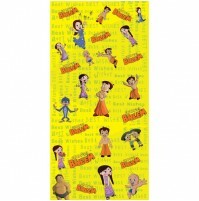 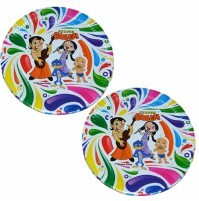 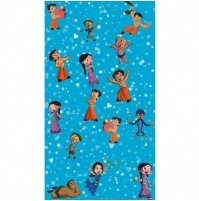 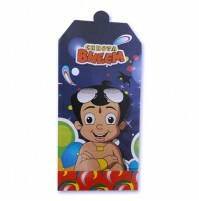 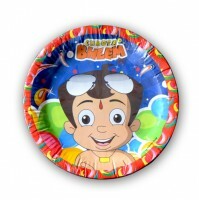 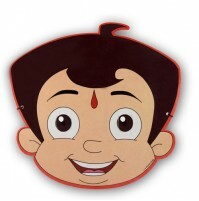 Decorate this colourfully designed Chhota Bheem And Friends happy birthday products on your little prince/princess birthday. 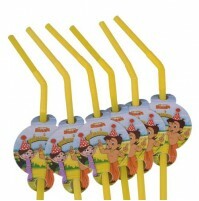 Paper party glasses with attractive design and colour all around. 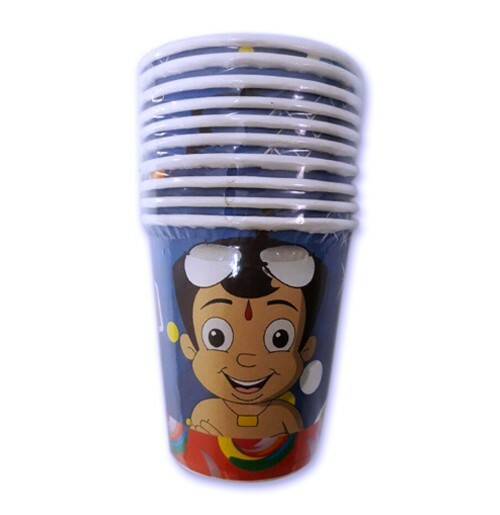 Paper glasses are just the thing to let the birthday kids share in a toast to the joy of being a kid.